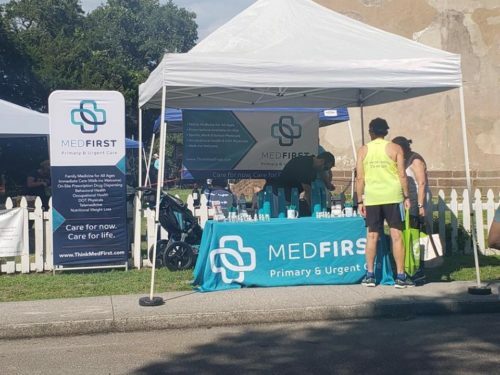 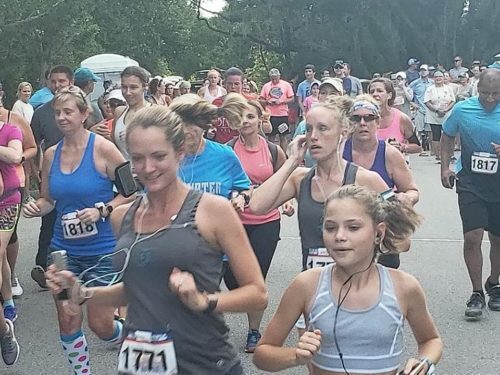 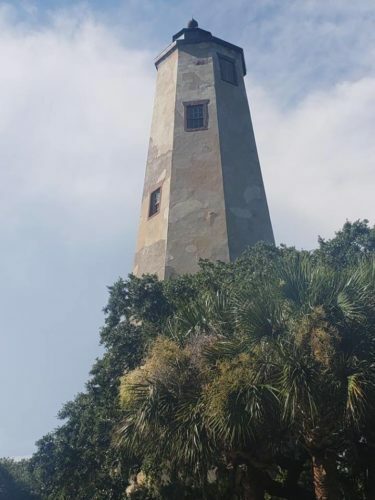 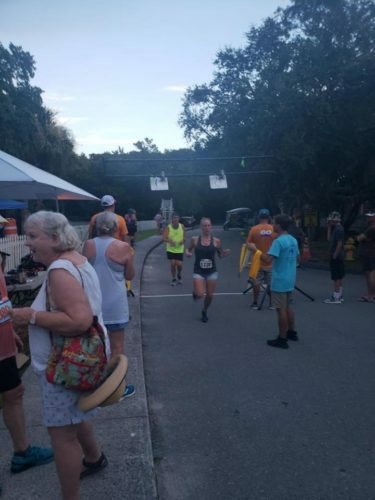 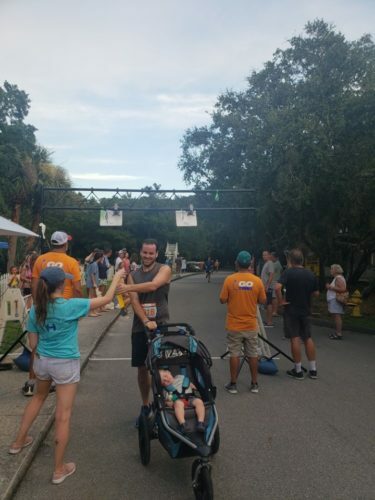 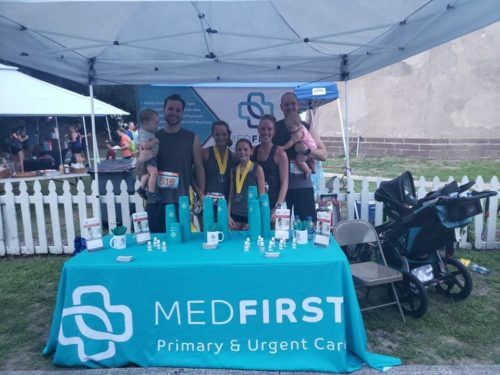 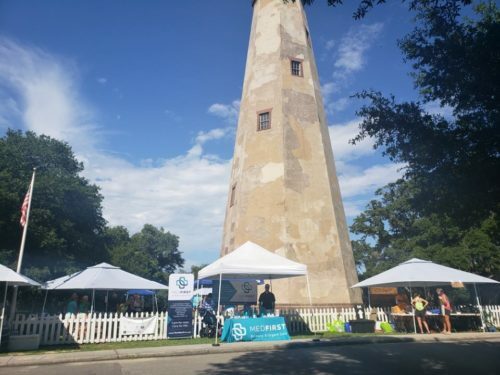 Congratulations to everyone who participated in the Old Baldy Run for the Light. 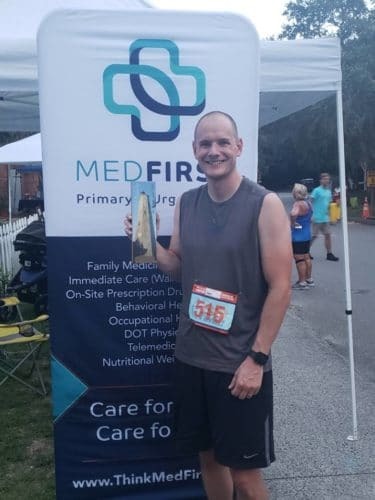 A special congratulations to Nolan Crain, PA-C on his 2nd place finish! 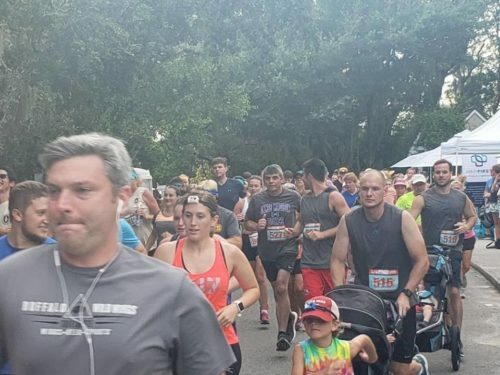 Thank you to everyone who came out to support this great cause!